At Carlingual, we ensure your hassle-free journey towards owning your dream car a complete pleasure. Established since 1970 with the innate knowledge of vehicle financing and motoring insurance spawned Carlingual, a one-stop automotive retail brand. 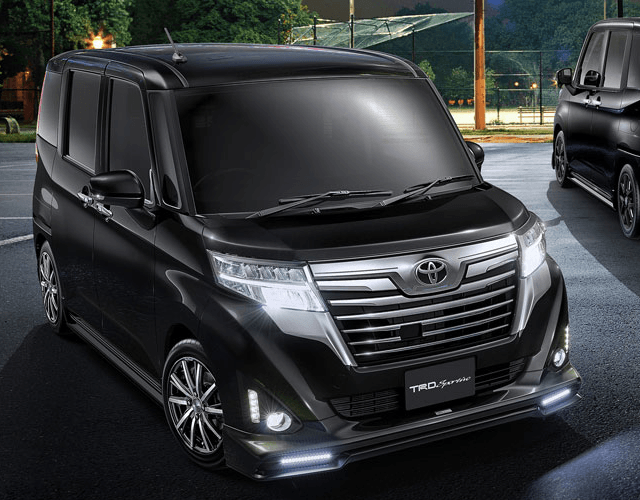 Good design award, with 1.0L 1KR-FE VVT-i engine that can limb smoothly even on a slope by refining the acceleration and overtaking performance on the ascent slope. Excellent fuel economy performance and Minimum turning radius of 4.6 m that curls compactly comfortably. CONGRATULATIONS TO MR THO ON GETTING THE NEW HONDA VEZEL FROM US. "Many thks to sales consultant Delen, it was a smooth transaction from booking process to collection of new car ,also good service rendered friendly and committed. Will recommend Car Lingual in future, thank you." 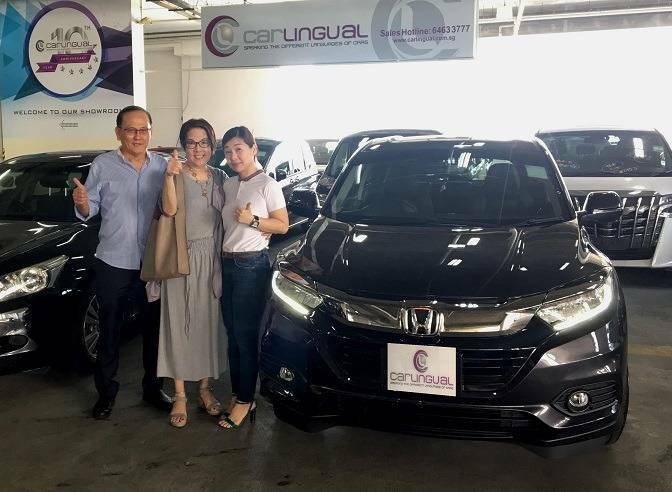 "Bought Honda Civi from Car Lingual, Delen from sales explains the whole buying process in details and follow up promptly even after sales. Well done!" "Finally got my car, Honda Freed Hybrid on 9th March after the 4th COE biddings. Waited about 2 months. Overall service was good. Car Sales Agent, Delen Sim, was attentive & keep me posted & updated whilst waiting for my car. He is quite an easy-going person. Admin Staffs are also friendly & efficient. Hope Car Lingual will continue to provide good n efficient service for existing as well as new & potential customers. Thank you." "Bought a vehicle from Car Lingual through salesperson Delen Sim. The purchase process was smooth. There was clear communication at every stage. Delen was patient in answering all questions and ensured that he had provided me with accurate information. We have received the car in excellent condition and the pre-set specifications had all been fulfilled. Thank you for the wonderful experience!" "Edwin is knowledgeable, friendly and professional, we will definitely buy from him again." We aim to provide our clients with a wide array of services that can give them a peace of mind through long-term relationships built on faith and trust.